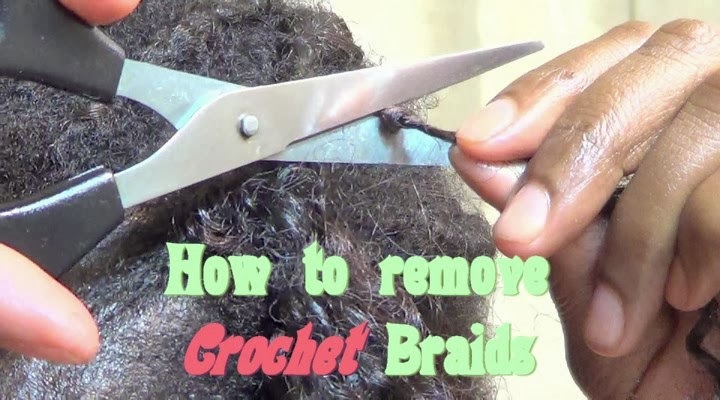 I got a lot of request on how to safely remove crochet braids, so here it is. I hope the video is clear enough and helpful. For those intimidated by the "take down" of crochet braids, don't be. It is super easy but you have to be careful and patient. Thanks for this tip. I was wondering how to remove the crochet hair without cutting my daughter's hair.